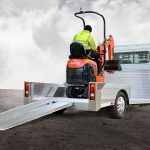 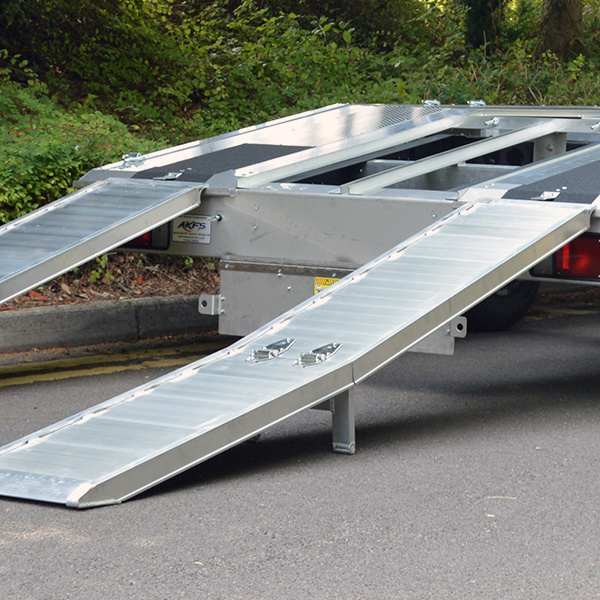 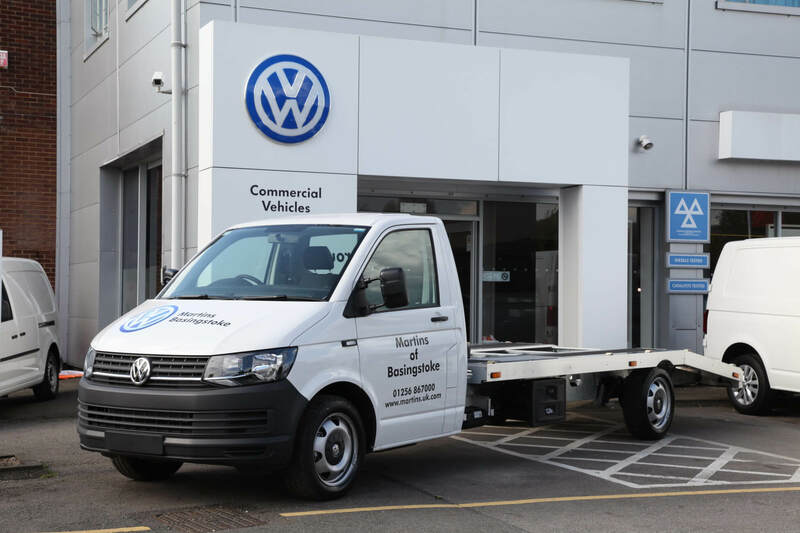 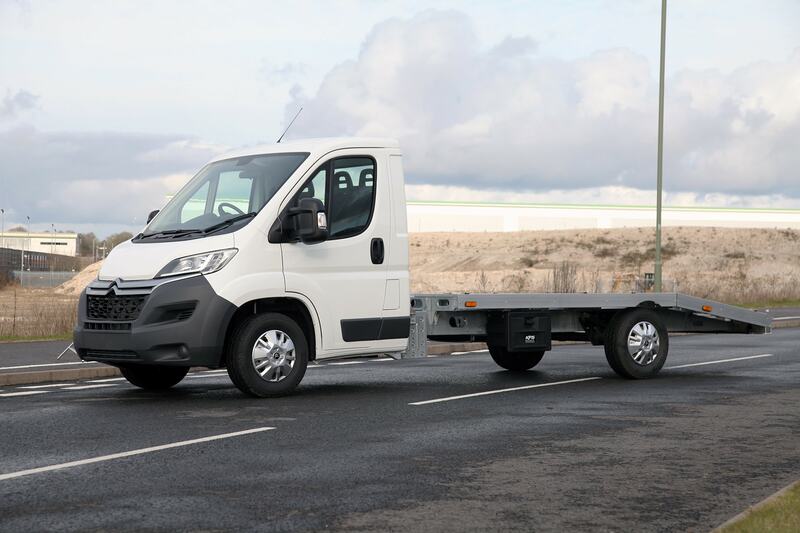 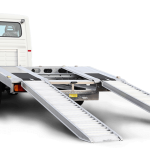 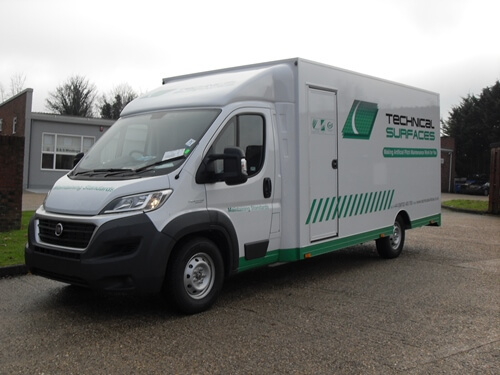 A particularly demanding industry, characterised by the need to transport multiple pieces of often complex equipment, the demand on vehicles specifically created for the grounds maintenance industry is great and, with so much choice on the market, it can be difficult to choose the most appropriate vehicle for your unique requirements. 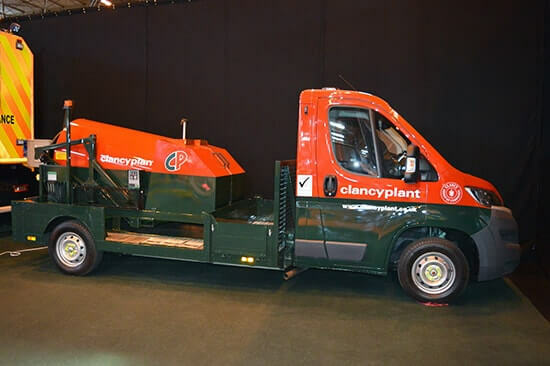 So, here, we’ll answer the pressing question: what are the best grounds maintenance vehicles for sale? 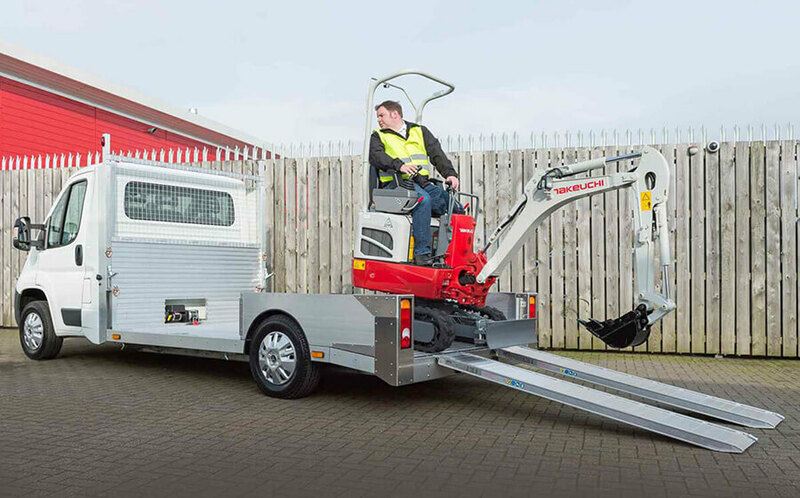 To fully answer this question, we’ll first look at what the demands really are on grounds maintenance vehicles. 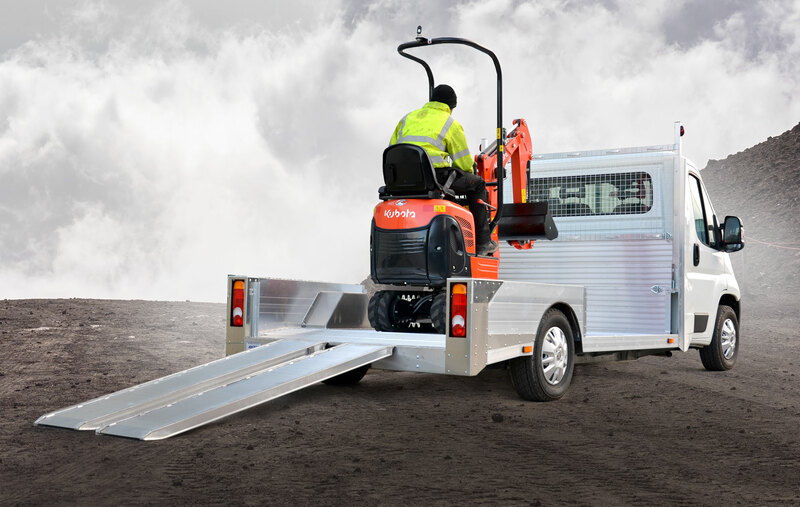 These vehicles are not only used to transport professionals and small pieces of equipment like shredders or pressure washers between jobs, but also the transportation of large and heavy equipment such as tractor-driven mowers and stump grinders; keeping them firmly and securely in place at all times, for both the safety of the equipment itself as well as the driver & passengers. 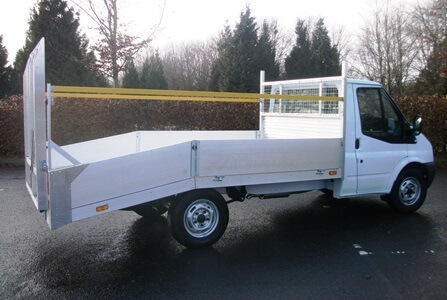 ith this in mind, let’s explore the physical characteristics of a good grounds maintenance vehicle. 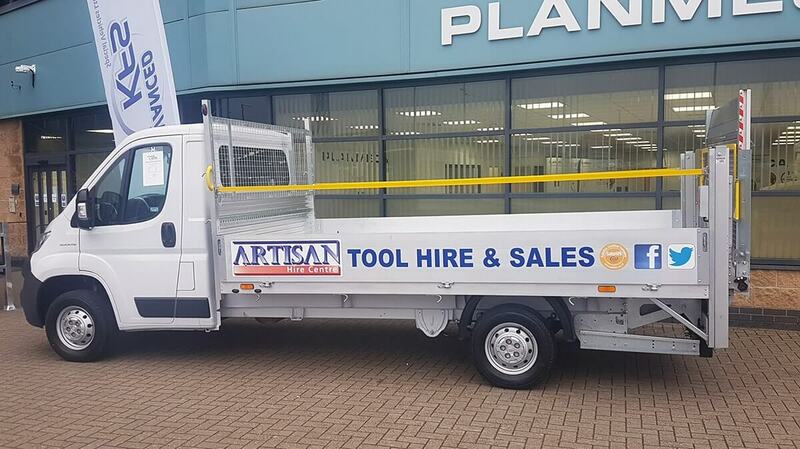 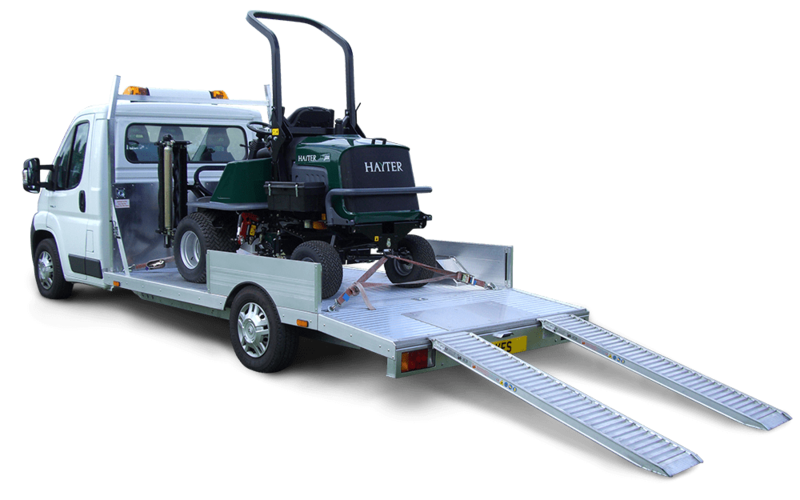 The best grounds maintenance vehicles for sale are often bespoke and versatile special vehicle conversions, tailor made to specific needs. 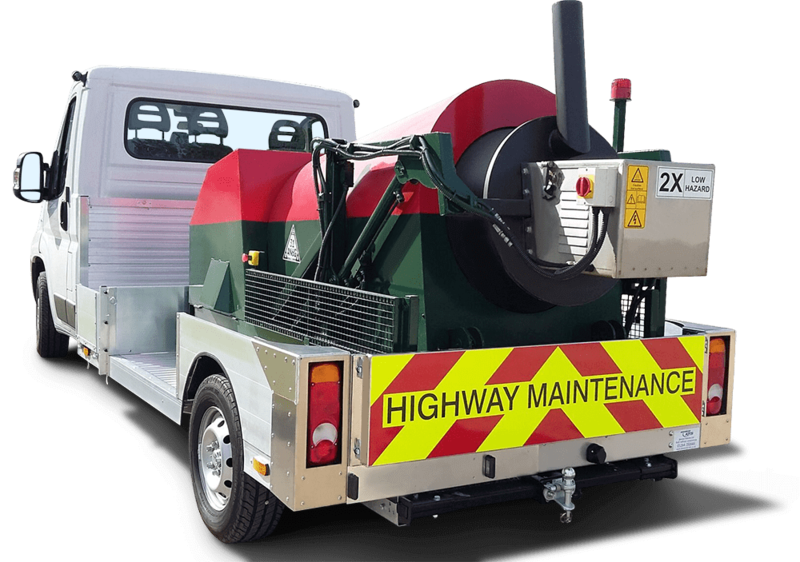 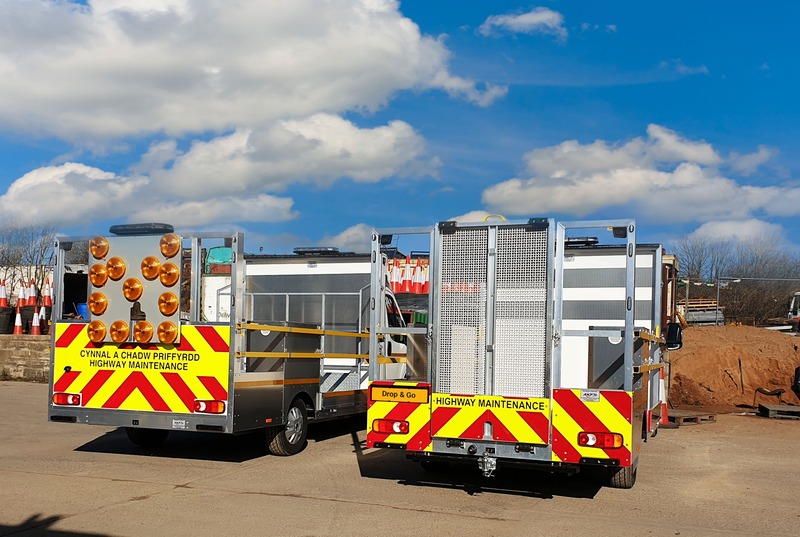 Our range of specialist grounds maintenance vehicles, for example, not only cater for all aspects of grounds maintenance, including mixing asphalt on demand and on-the-go, but are also fully customisable with a range of optional and special features, dependent on customer need. 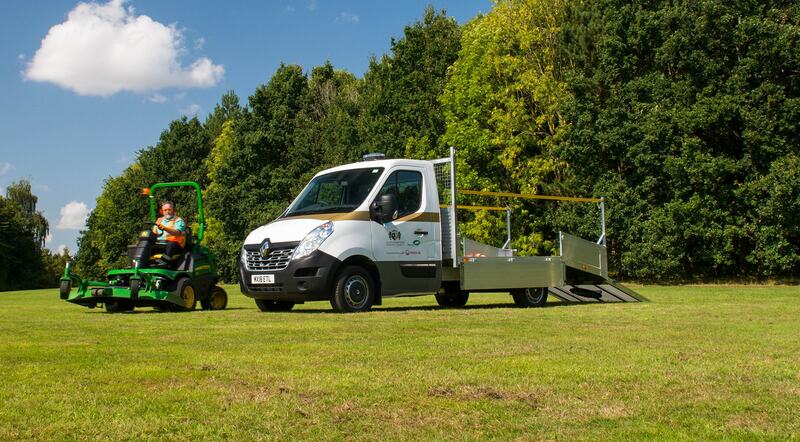 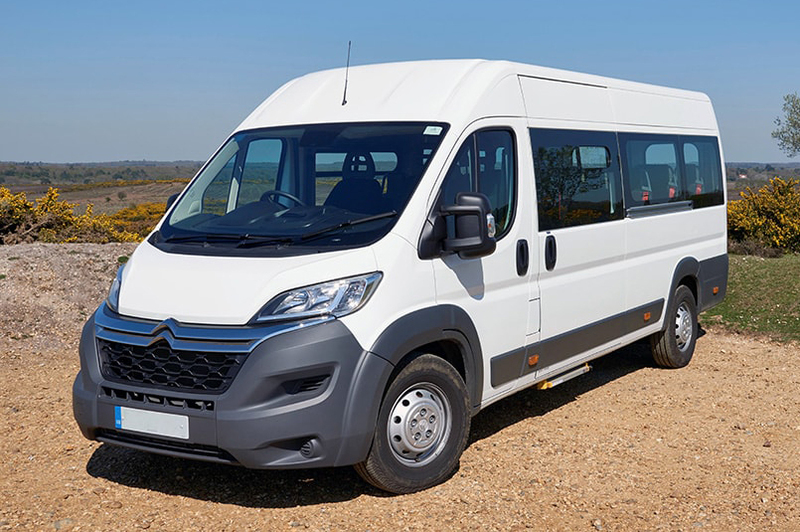 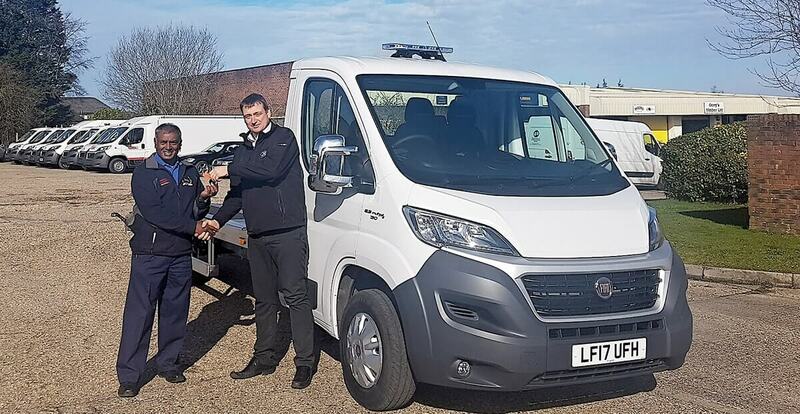 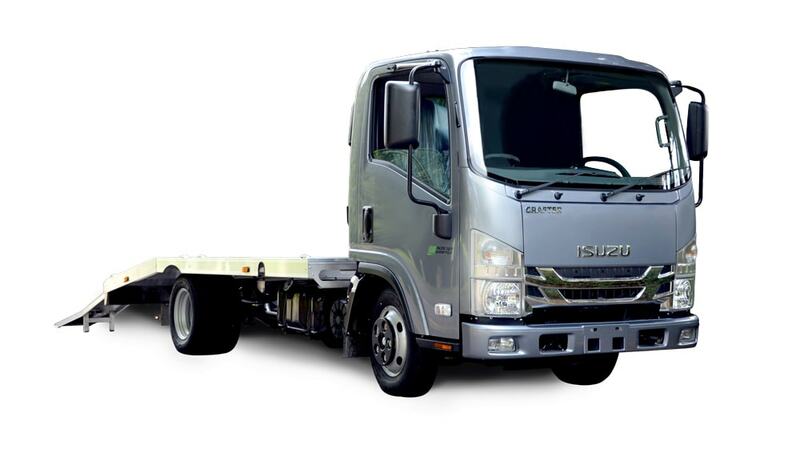 In short, the best grounds maintenance vehicles for sale are those that cater to both the global needs of the industry as well as your individual requirements. 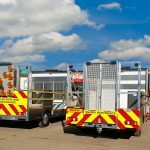 To discuss anything mentioned above and your grounds maintenance vehicle needs, contact us today.